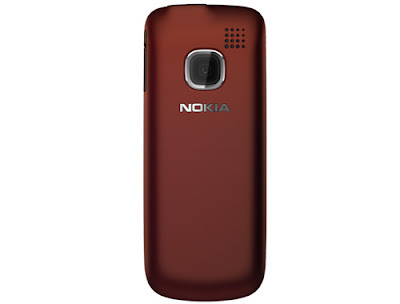 Nokia is a brand name in the mobile manufacturing industry and has gained much name and fame in the industry. This company is into this mobile manufacturing business from a long time. The company has been delivering good mobile phones. This time Nokia has launched two new brand models of mobile phones and they are Nokia C1 01 and Nokia C1 02. The Nokia C1 01 and Nokia C1 02 are already launched in the Indian market are getting good response from the Indian customers. The price of the Nokia C1 01 is Rs. 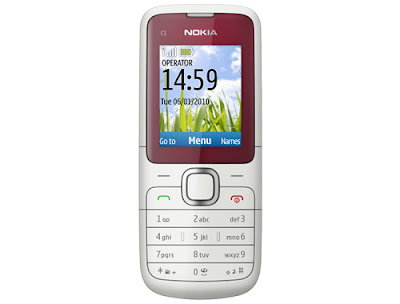 2789 and the Nokia C1 02 price in Indian market is around Rs. 2394. These two mobile phones are very good mobile phones. The Nokia C1 01 and Nokia C1 02 are having many features that will attract the customers. The mobiles have got good responses from the Indian market. The performances of these mobiles are very nice. 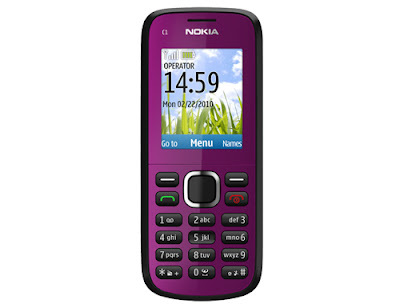 The Nokia C1 01 is a multimedia phone and having all good features well equipped in it. The mobile is provided with music player facilities which support a wide range of music formats. The Bluetooth connectivity and the USB allows for greater speed data transfer. The Nokia C1 02 is also having many great features. The look and the design of this mobile is very descent. The performance level of the mobile is very nice. The Nokia C1 01 dimension is 108x45x14 mm. the weight of the mobile is just 78.8 g. the TFT screen of the mobile provides good quality of picture. The mobile comes with 10MB of storage. The mobile is having 16 MB RAM and 64 MB ROM. The external memory of the mobile can be increased to 32 GB through microSD cards. The mobile is provided with a good quality camera whose picture quality is very nice. GPRS facility is also provided and thus the user can use the internet service as their wish. The mobile also supports SMS, MMS, Email and IM support. Gaming facility is also provided in the mobile phone. The Nokia C1 02 dimension is 108x45x13.8 mm. the weight of the mobile is 77.5 g. The TFT screen of the mobile provides good picture quality. An internal 64MB of memory is also provided. The external memory of the mobile can be increased to 32GB through the microSD cards. The mobile supports polyphonic and MP3 ringtones facility. The Nokia C1 01 and Nokia C1 02 are very successful mobile phones from the Nokia Company.